Metabolism is essentially the rate in which we burn food for energy. 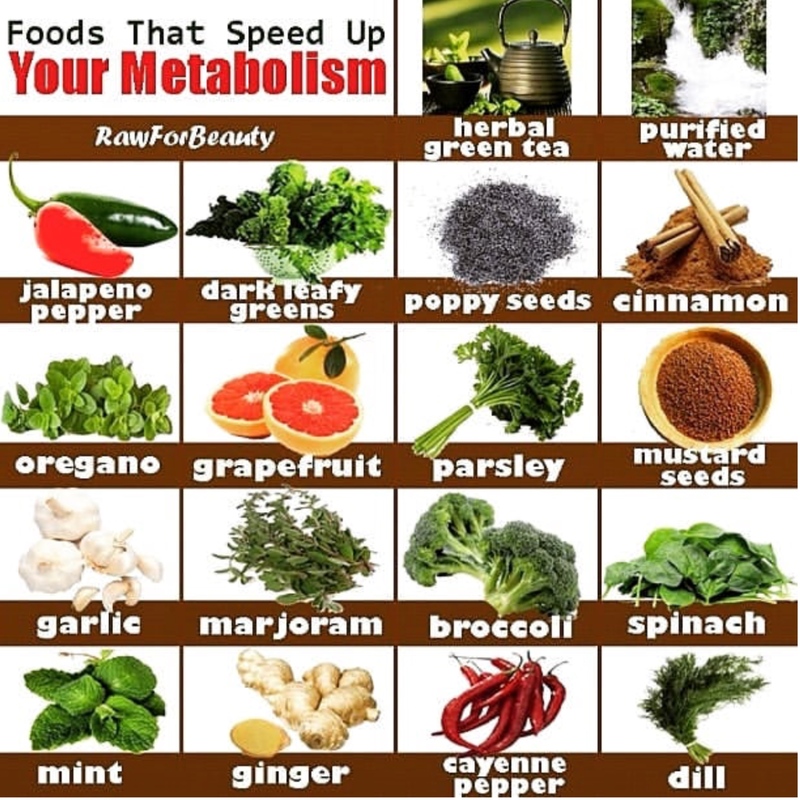 Therefore, a slow metabolism doesn’t burn the calories from food as quickly and the excess of calories consumed will be quicker to store as fat. On the upside, someone with a slow metabolism will likely feel more full and energized from less calories and should therefor focus on filling and satisfying low calorie foods. Cruciferous veggies like Brussels sprouts, broccoli, kale, cauliflower, bok choy, and cabbage are a great example. They are very high in fiber, which can help absorb excess fat and calories and promote elimination. These vegetables also contain iron and calcium, which and both minerals are essential for a healthy working metabolism. Whey protein, found in protein shake powders like shakeology, are also great for boosting metabolism. Protein requires extra energy to breakdown, causing your body to burn excess calories and jolt your fat burning potential. The lean protein can also stimulate our satiety hormones and contribute to feeling full and satisfied which can prevent overeating. Whey protein also contains leucine, an amino acid, that can help build muscle, which can improve our metabolic rate, aka speed in which we burn calories. Beans and legumes, like lentils, are amazing for boosting metabolism. They are very rich in plant based protein and iron, both essential for maintaining a healthy metabolism. Additionally, beans and legumes are rich sources of resistant starch. This starch is harder for the body to break down, meaning that it helps keep us fuller longer, can lower our blood sugar response, and encourage our body to burn more calories to break it down. The high fiber content can also help reduce fat storage in the body and improve elimination, which is very helpful for enhancing a positive metabolic system. It has been studied and shown that your metabolism works about 2x stronger in the first half of the day, compared to the second half. You are eating food at the same time that you are engaged in your daily activities which is ideal for burning more calories. Even walking to and from the bathroom, or getting in and out of the car is more calorie-burning than sitting on a couch. In fact, using your brain and reading emails has been shown to burn more calories than watching TV. Therefore, the more you eat in the first half of the day, and the less you eat later at night, the better your metabolism will work. This entry was posted in Health and tagged 360 Magazine, art, Bok Choy, broccoli, brussel sprouts, cabbage, calories, Canada, Cape Town, cauliflower, Chicago, China, culture magazine, Dallas, design, edgy fashion magzine, energy, fiber, Global Society, healty, ILana Muhlstein, Jakarta, Japan, Johanessburg, kale, London, Los Angeles, Melbourne, metabolism, Miami, Milan, Netherlands, New York, Paris, plant, San Francisco, shakeolody, Sweden, Sydney, Vaughn Lowery, veggies, whey protein on January 3, 2019 by wp360mag. 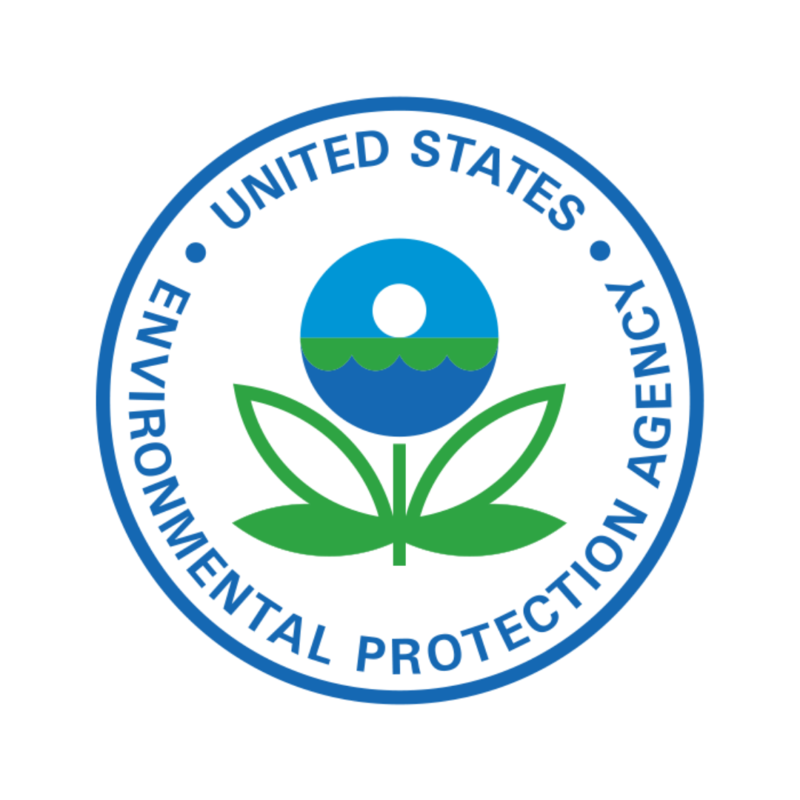 The U.S. Environmental Protection Agency (EPA) has finalized its plan to clean up contaminated groundwater in the eastern area of the Old Roosevelt Field Contaminated Groundwater Area Superfund Site in Garden City, N.Y. A treatment process will be used to remove trichloroethylene (TCE) and tetrachloroethylene (PCE) from groundwater, thereby reducing potential threats to people’s health. The cleanup is estimated to cost approximately $13.14 million. This entry was posted in Uncategorized and tagged 360 Magazine, alternatives, biodegradable, biodynamic, biofuel, change, charnese ballard, chemical-free, clean, community, Contaminated groundwater, culture, decompose, dispose, durable, Eastern Area, eco friendly, ecological, economical, efficient, energy, environment, Environmental Protection Agency, epa, ethical, free range, green, green living, greener, healthy, humane, humanitarian, Innovative, nature, nature-friendly, Old Roosevelt Field, organic, planet, prevent, protect, re-used, recycle, renewable, repurpose, resduction, resourceful, rethink, save the planet, sustainable, sustainable living, toxin-free, treatment, Trichlorethylene, Vaughn Lowery on April 11, 2018 by wp360mag. As March draws to a close, Capital Cities return with a single that takes the point of view of the Roman god the month was named for. Released today by Lazy Hooks/Capitol Records, “My Name Is Mars” blends an operatic chant with funky beats and a vocal appearance by Los Angeles-based rapper Sacha. The track is available for download and streaming HERE. Image remixes for the “My Name is Mars” lyric video, which can be seen HERE, were provided by the PicsArt global community. PicsArt is the world’s largest photo editing and sharing platform with a community of 100 million+ monthly active users and influencers. Learn more or download the app. 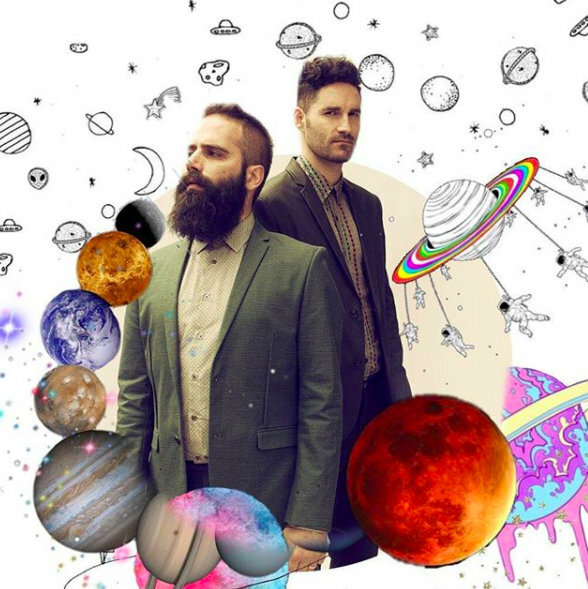 Capital Cities will bring their dazzling show to such summer festivals as SandJam and Arroyo Seco. See below for itinerary. Founded and fronted by Sebu Simonian and Ryan Merchant, the band offers a bright and groove-heavy take on alt-pop, drawing their infectious energy from the endless juxtapositions within each song: genre-bending production meets indelible melody, high-concept artistry meets classic pop sensibility, clever lyricism meets raw emotion. The L.A.-based band first unveiled that aesthetic with the breakout hit “Safe and Sound,” which went multi-Platinum around the world, topped Billboard’s Alternative Songs chart and entered the Top 10 of the Hot 100. It has sold more than 12 million adjusted tracks globally. The “Safe and Sound” video won the MTV Video Music Award for Best Visual Effects and was nominated for a GRAMMY. Cumulative streams of Capital Cities’ songs now surpass 1.2 billion while video views exceed 420 million globally. The band’s 2013 debut album, In A Tidal Wave Of Mystery, has sold 1.7 million adjusted albums worldwide. PicsArt is the world’s largest photo editing and sharing platform with a community of 100 million+ monthly active users and influencers. PicsArt users create and share over 850 million images every month. PicsArt has built one of the largest open-source collections of content in the world, where users can make content free-to-edit giving others the ability to use that content in their creations. With more than 500 million installs, PicsArt spans the globe, is available in 30 languages and is free on iOS, Android and Windows devices. PicsArt is backed by world class investors including Sequoia Capital, DCM Ventures, Insight Venture Partners, and Siguler Guff and Company. This entry was posted in Uncategorized and tagged 360 Magazine, alt-pop, alternative, app, apple music, Arroyo Seco, art, artist, Austin, Australia, Austria, band, beat, berlin, Best Visual Effects, billboard, Boston, brand new, California, Canada, Cape Town, Capital cities, capitol records, Celebrity, Chicago, China, collaboration, concept, concert, creative, culture magazine, Dallas, DCM Ventures, Deezer, design, edgy fashion magazine, energy, entertainment, exclusive, Facebook, first ever, free-to-edit, funky, funny, Global Society, globalsociety, Grammy, Grammy nominated, groove-heavy, hip hop, Hiphop, Hovhannes Avoyan, iheartradio, images, Indie Music, influencer, Innovative, Insight Venture Partners, INSTAGRAM, international, iTunes, Jakarta, Japan, Johanessburg, la, Lazy Hooks, lifestyle, live show, London, Los Angeles, lyric video, lyricism, Melbourne, Miami, Milan, millennials, MTV Video Music Award, multi-platinum, music, music video, musician, My Name Is Mars, Netherlands, New Release, new single, New Song, new video, New York, newmusic, open-source, pandora, Paris, performance, photography, photooftheday, pics, PicsArt, platform, pop, pop culture, Premiere, production, rap, rapper, Ryan Merchant, Sacha, Safe and Sound, San Francisco, SandJam, Seattle, Sebu Simonian, Sequoia Capital, Siguler Guff and Company, singer, singers, single, social media, song, songs, songwriter, soundcloud, Southern California, spotify, Sweden, Sydney, technology, track, tunein, Twitter, universal, universal music, Universal Music Group, Vaughn Lowery, Video, vocal, Washington D.C., worldwide, YouTube on March 30, 2018 by wp360mag. The Mayumi, a new residential concept by HQ Development, is set to open April 2018 in Los Angeles. 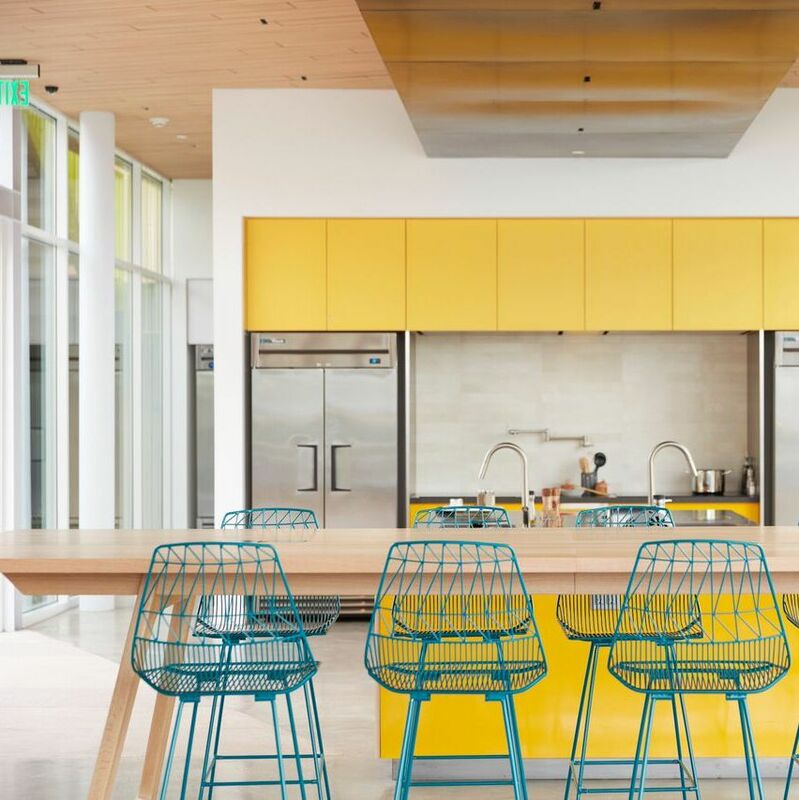 Located in the epicenter of Culver City, California, this new space has been fashioned into a remarkable 35-unit flexible-stay residence catering to long-term visitors looking for a monthly all-inclusive residential stay alternative and creative space. Mayumi provides the best of both worlds – a private haven and social hub. Created to provide an unparalleled living experience crafted on a foundation of design, flexibility and community, Mayumi members can enjoy luxurious private rooms and common areas to connect with others. Each member is provided their own unit, with an ensuite private restroom featuring a soft water system and rain shower. An in-room touchscreen managing lights, shades and thermostat provides full control of the environment right at the member’s fingertips, as well as a 50-inch Smart TV with DirectTV service. Additional flexible stay locations are currently in development, with expected availability in 2019. This entry was posted in Travel + Food and tagged 360 Magazine, accomodation, All-Inclusive, apartament, art, Austin, Australia, Austria, backyard, beauty, Boston, Business, California, Canada, Cape Town, Chicago, China, comfort, community, concept, connect, creative, Creative Industries, culture magazine, Culver City, Dallas, design, developpe, DirectTV, East coast, edgy fashion magazine, edgy fashion magzine, energy, europe, event, experience, explore, Facebook, fashion, fashionable, flat, flexibility, flexible-stay, Future, heavyweight companies, hollywood, hotel, HQ Development, in-room, Innovative, INSTAGRAM, Jakarta, Japan, Johanessburg, Kitchen, la, lifestyle, Living, London, long-term, Los Angeles, luxurious private rooms, luxury, market, Melbourne, member, Miami, Milan, modern, neighborhood, Netherlands, new orleans, New York, Paris, passion, private, professional, provide, rain shower, Residence, residential market, Residential Stay, Robert Herscu, San Francisco, Santa Monica, Smart TV, social media, soft water system, Southern California, Space, studio, Sweden, Sydney, tech, technology, The Mayumi, touchscreen, tourism, travel, Twitter, USA, Vaughn Lowery, Washington D.C., West coast on March 23, 2018 by wp360mag. UK recording artist YUNGBLUD shares the video for “I LOVE YOU, WILL YOU MARRY ME” today. Watch it HERE. The song is available HERE via Locomotion/Geffen Records. Emerging from the gritty north of England 19-year-old YUNGBLUD brings to the stage an explosion of raw energy and thought-provoking lyrics. 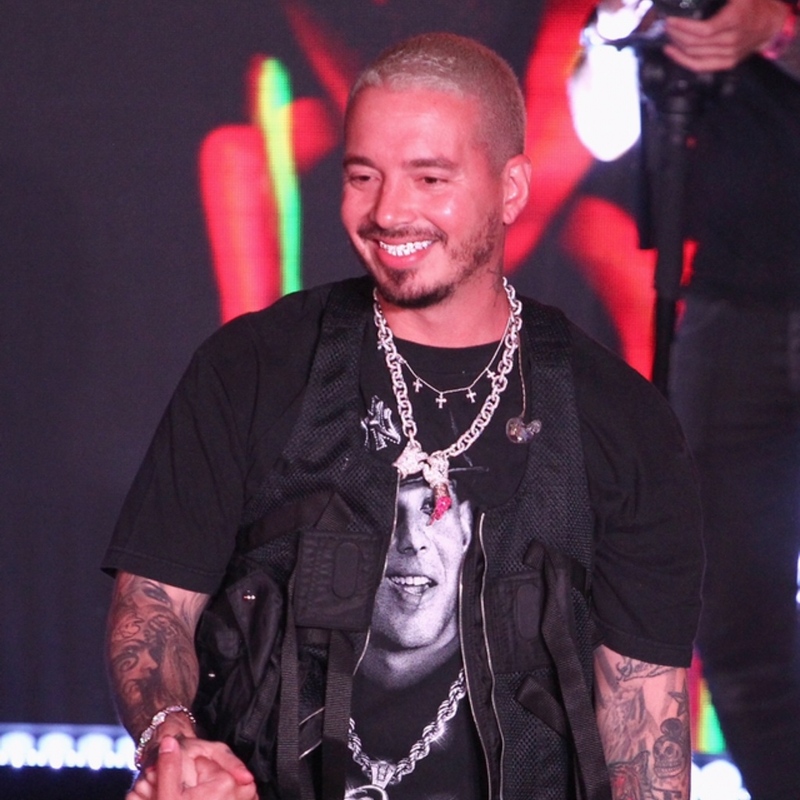 He has created his own blend of alternative rock: poetry, guitar-hooks and break-beats with a fierce determination to make a dent in pop-culture. 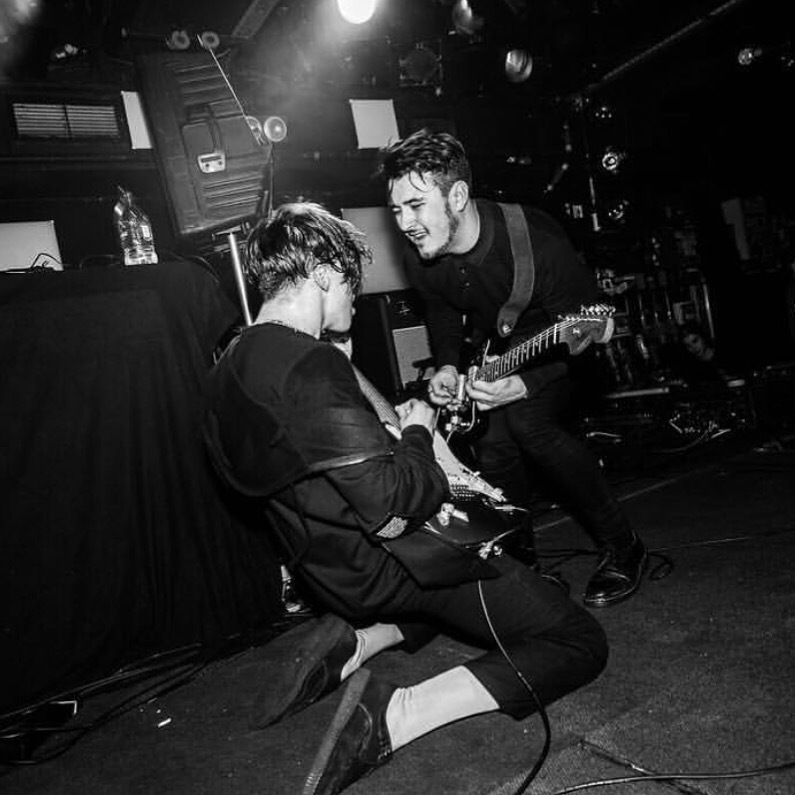 2017 has already seen Yungblud perform numerous shows and festivals across Europe and the US, including sets at Communion’s monthly Notting Hill Arts Club night, a slot at LA’s “School Night,” as well as acclaimed festival performances at The Great Escape, Lowlands Festival in Holland and Reeperbahn, Hamburg. The video footage was filmed during his recent Propaganda tour of the UK. 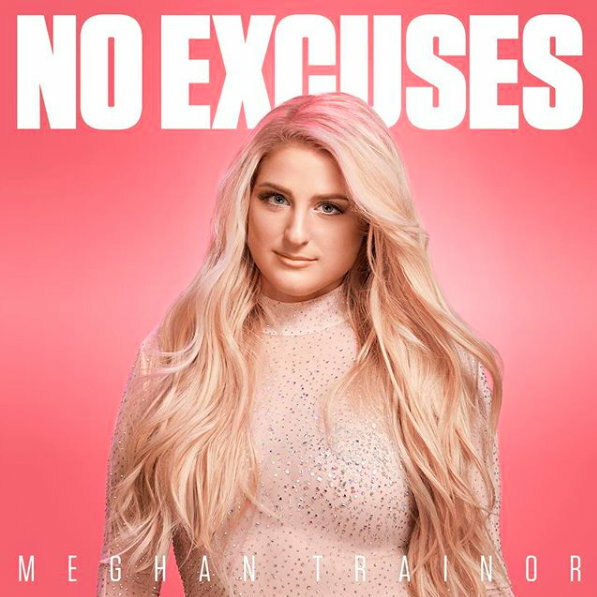 This entry was posted in Uncategorized and tagged 360, 360 Magazine, artist, Diana Macaraeg, energy, Geffen records, guitar, I love you, locomotion records, music, NME, poetry, raw, UK, Vaughn Lowery, will you marry me, wonderland, yungblud on November 3, 2017 by Pitch360. In a study conducted by Instantly, more than half of Americans said they skip breakfast at least once a week. To eliminate that problem, enjoy a boost of energy before heading to work with Zoganic. Easily enjoy it during your morning commute in a glass of water. Skip the Dunkin run and try something healthy that you can enjoy without waiting in line for! Serving as not only a delicious water enhancement, Zoganic is a lifestyle choice for people who want optimal health to fit into their busy, on-the-go lives. Each flavor has been specifically formulated with all-natural, Non-GMO verified ingredients to help increase Wellness, Immunity, Energy and Digestion. 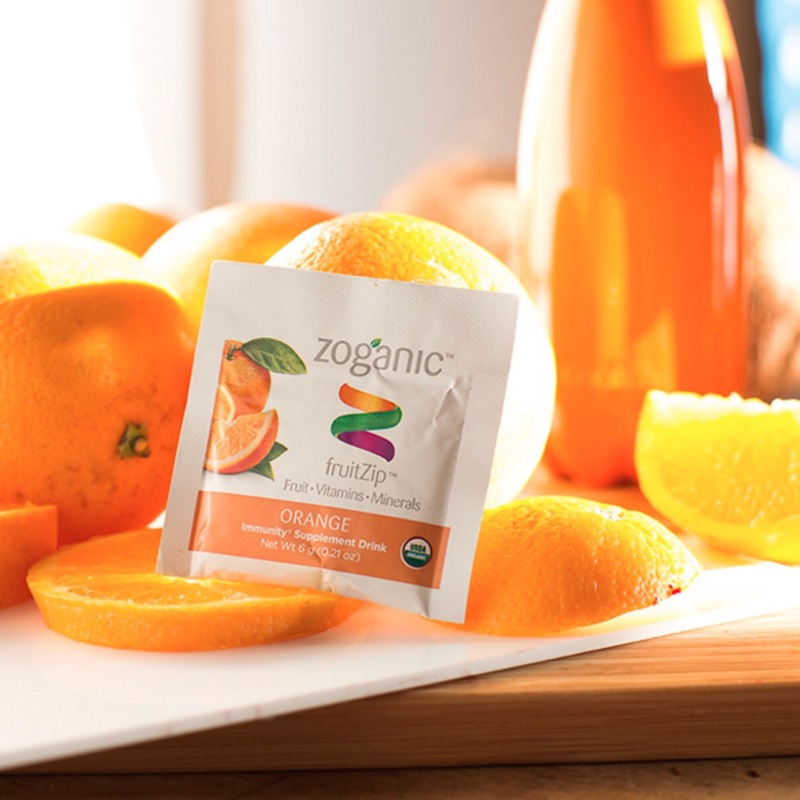 Zoganic is on a mission to bring you great taste, health, and quality. It all started a few years ago. Zev, the founder of Zoganic had a 3-year-old daughter at the time, who had to be hospitalized for 3 days due to severe stomach ache. As a 3-year-old, the little girl couldn’t bare to swallow pills. 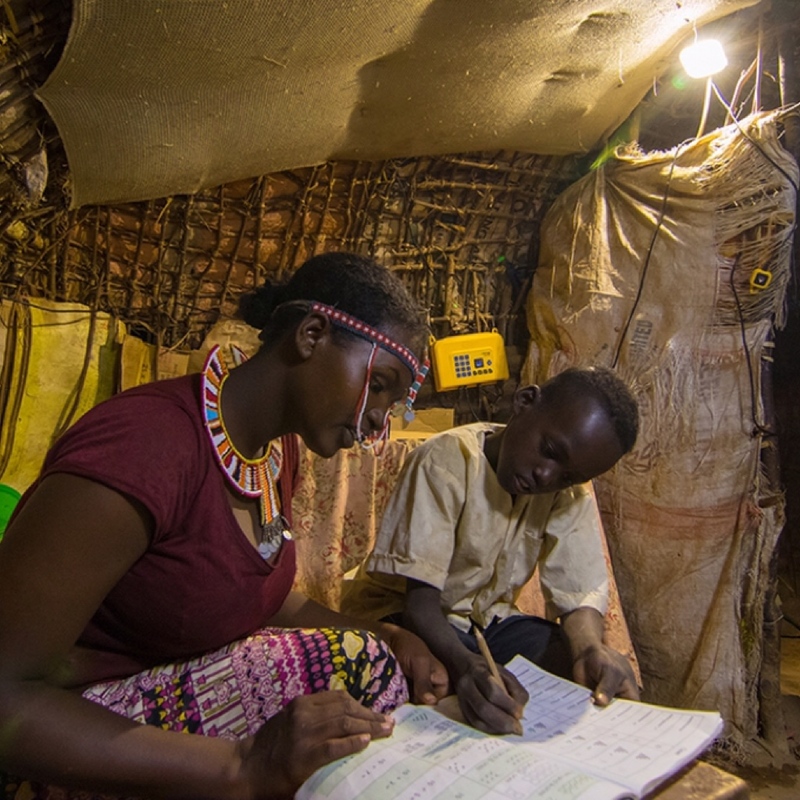 As a father faced with a tough decision, he relentlessly searched for a solution day and night. 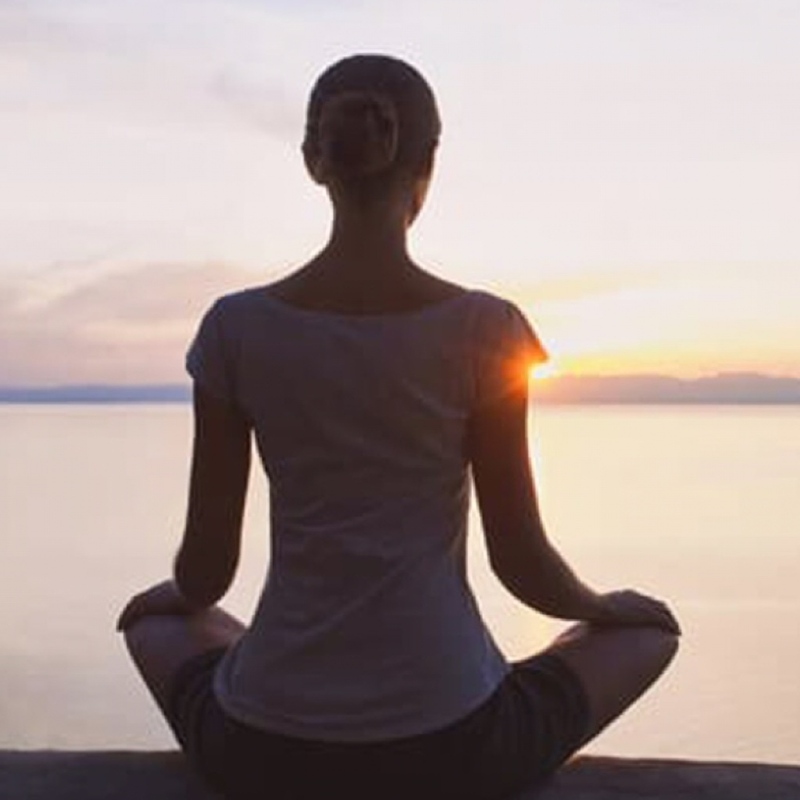 His goal was to restore her life, energy and reverse all of her nutritional imbalances as fast as possible. After much research, our founder discovered a way to heal her. That scary experience put him into action, and that’s how the idea of Zoganic was born! When formulating the product, Zev created the concept of combining multiple vitamin ingredients into one single power. Using organic herbs and only the juice of real fruits, he was able to bring forth a deliciously drinkable beverage product to the market that would be powerful, delicious, and covers all of your daily vitamins and minerals needed. This entry was posted in Health and tagged 360, 360 Magazine, all-natural, conscious, Diana Macaraeg, digestion, energy, fitness, food, health, immunity, morning, non-GMO, organic, Vaughn Lowery, vitamins, wellness, zoganic on October 26, 2017 by Pitch360.